Today’s post focuses on a course near and dear to my heart, Mystery Valley. 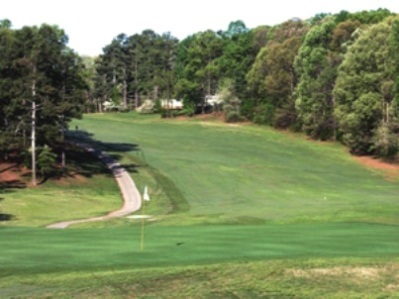 Mystery Valley is a municipal golf course in Lithonia, GA–very close to Stone Mountain and to Southland Golf course, the subject of a prior PF review (see https://thepowerfade.wordpress.com/2011/04/04/course-review-southland-atlanta-ga/). The course, nestled between majestic pine trees, plays 6700 yards around several lakes. Although not the longest test, Mystery Valley presents a fair challenge that rewards good shots and punishes bad ones. 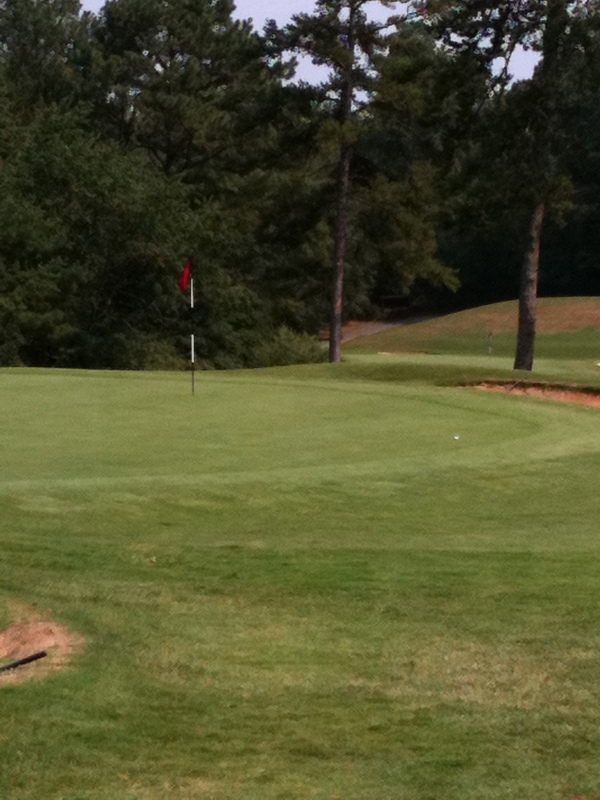 Along with nearby Sugar Creek, Mystery Valley is the municipal golf course of DeKalb County, GA. The course opened in 1966 and has remained largely unchanged since Then. Although some landscape is different since when I started playing there in the early 90s, the layout is basically the same. The brother of famed Atlanta golfer Charlie Yates was the first head pro at the course. It is even rumored that Bobby Jones walked the grounds at one time. However, none of this history is apparent when arriving at and playing the course. A long, winding drive previews the front 9 to the player as he drives into the course. A modest clubhouse with a chipping green, putting green, and substandard driving range greet the player. At first glance, the course doesn’t look like much. However, it’s layout–meandering through the natural hills and elevation changes–provides a great test to the average golfer and some great opportunities for the advanced one. There are a good number of risk/reward shots for the long hitters as well as a number of bailouts for the average players. The fairways usually have nice green grass and are mostly wide and inviting. Although not terribly fast, Mystery Valley is one of the few municipal golf courses in Atlanta that has not converted to bermuda greens. The bent grass is usually well-maintained but can become a little shaggy on certain days and after rains. And despite the work required for maintaining the greens, an average player can still walk on weekend mornings for under $30–plus, the course is especially easy to walk since it was built before carts were mainstream and is set up with tees in close proximity to greens. 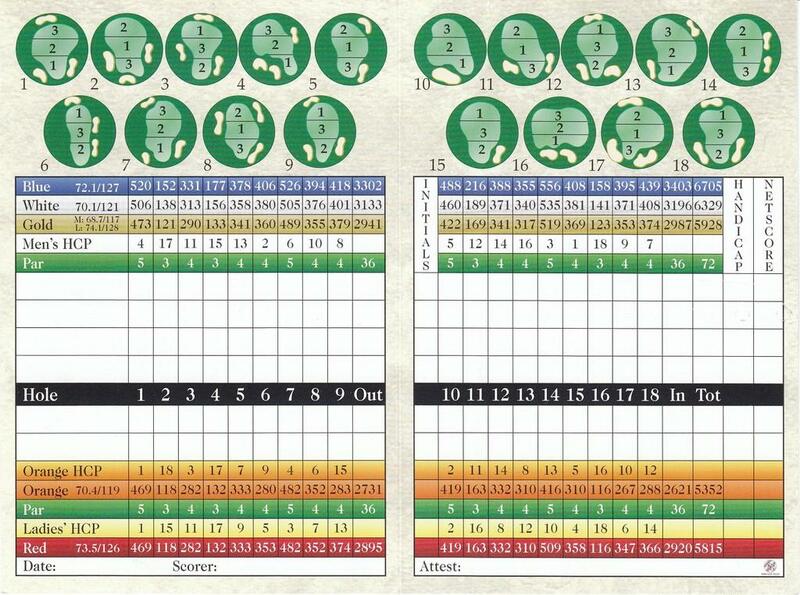 Like all courses–and especially municipals–Mystery Valley has its drawbacks. There are several holes that border on unfair. For example, the par-3 second hole includes a green that is so severely sloped that certain pin placements are virtually unreachable. Bunkers typically lack sand and are very inconsistent if sand is included. Because it is a muni, weekends are typically packed, and 4.5-hour rounds should be expected; note, however, the course management takes their jobs very seriously, and only in very strange situations will a 5-hour round occur. As stated, this course is very near and dear to my heart, as it is the place that I learned to play. If it were a private course located in the center of Atlanta–and if it had a little more length–it would be a likely spot for a tournament or at least a desired track. The enjoyment of the layout is comparable or superior to Druid Hills, East Lake, and Dunwoody Country Club, just to name a few. However, because it is municipal, it gets little credit for the true gem that it is. There are many drawbacks to Mystery Valley–certainly. However, it is the course that I continually return to because 1) it is a fair course and 2) it is a fair price. NOTE: At the current time (July 2011), Mystery Valley is undergoing construction to repair drainage systems. 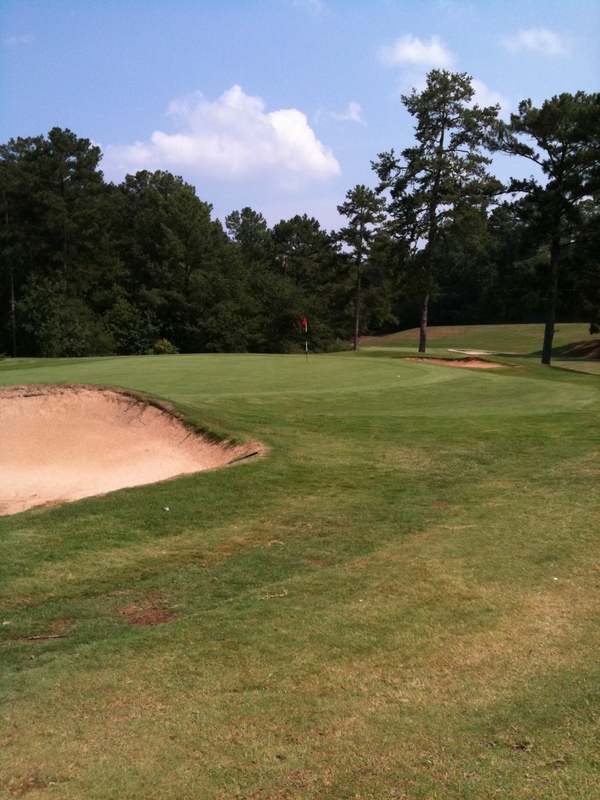 Please be sure to call the proshop at (404) 469-6913 to ensure that construction is complete before your round. Chick Berry is the recent club champion, I believe. The course looks great. Thanks for the detailed review!